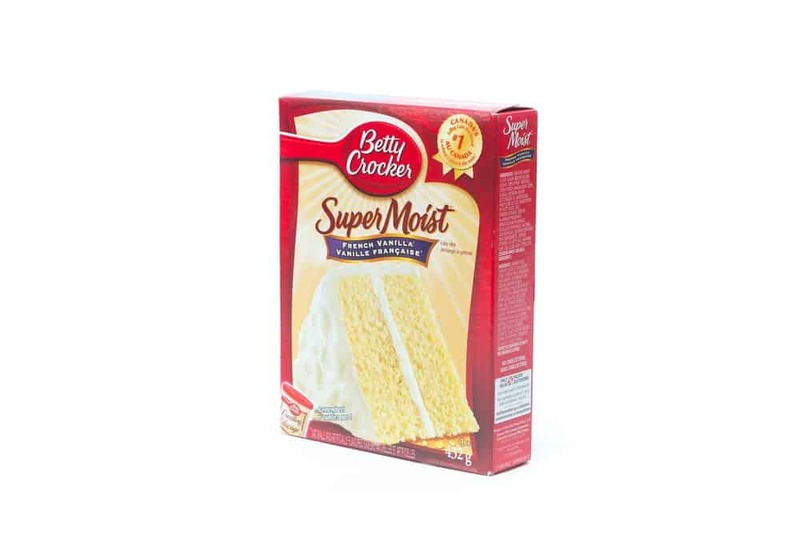 Do you want to know if you can make your boxed cake mix extra moist and flavorful? Then you need to consider adding pudding to cake mix. Dry pudding mixes have a bit more than flavorings and sugar, yet they create an improvement in the texture and taste of your cake mixes. I learned about the secret of pudding when many baking contestants use it to win several cooking contests. I made a little internet exploration and found this recipe. Thought I’d share it with you and everyone else who have no idea how to do it. Adding pudding to cake mix doesn’t change the flavor enormously, but it does help in making the cake moist and more homemade tasting. Also, the instant pudding can help cakes remain fresh longer. Due to these elements, a pudding mix is perfect for quick bread, sheet cakes, and bundt cakes. Now, selecting the right instant pudding mix may depend on the cake mix you’ll be using. The basic rule is to choose identical flavors- chocolate pudding for chocolate cake mixes or lemon pudding for lemon or orange cake mixes. For a more complex cake flavor, choose complementing flavors. 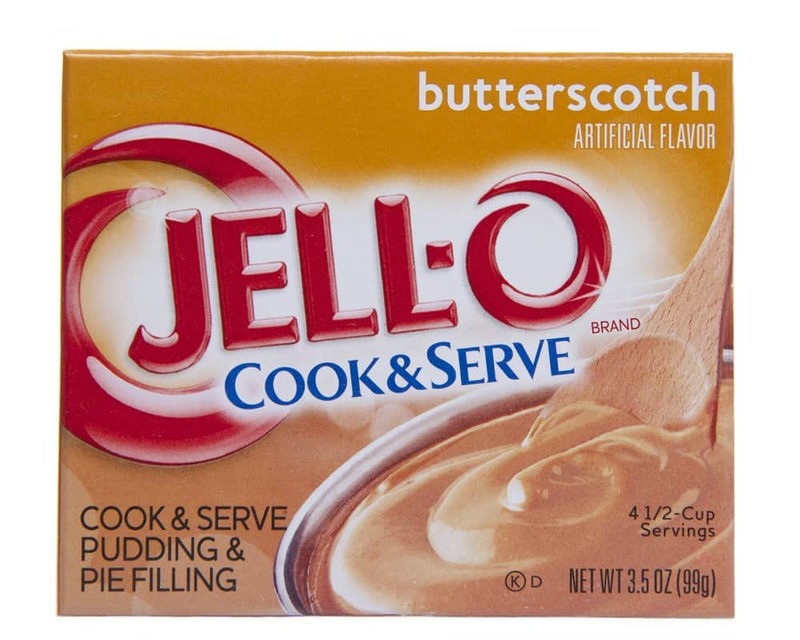 Vanilla pudding works well with almost any flavor of cake mixes from white to strawberry. Lemon pudding can bring a stimulating citrus flavor to yellow and white cake mixes. Mint pudding adds a refreshing twist to chocolate cake mixes. For every box of cake mix, you’ll need one box of instant pudding mix. While I usually prefer the rich taste of a homemade cake, a boxed cake mix is a better option if you want to hasten the proceedings. 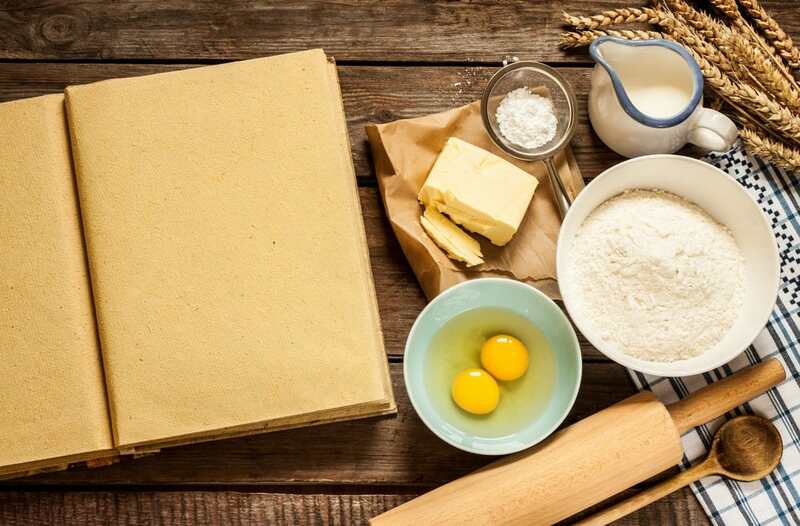 Some of the best brands that you can use are Pillsbury, Betty Crockers, and Duncan Hines. Some cake cakes, specifically those that are marked as ‘extra moist” might already contain pudding into the mix. To be sure, look at the package carefully and watch for pudding ingredients. If you found pudding into the ingredients, don’t use it for this re﻿ci﻿p﻿﻿﻿﻿e because adding another box of pudding will make the cake heavier. 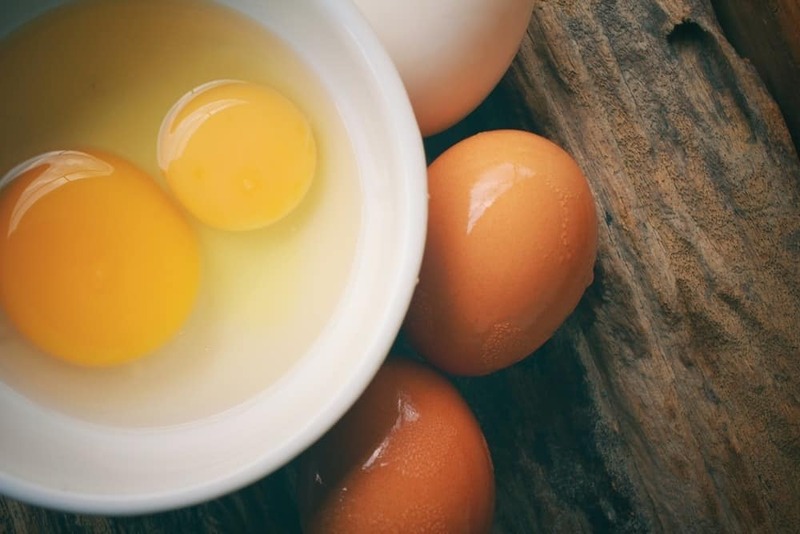 Most cake mixes require three eggs for baking, but you can add one more egg for a richer flavor. In total, you need four eggs to make this recipe. The eggs will give structure and moisture to the cake. When buying in supermarkets, look for large chicken eggs. The shells should be unblemished and uncracked. Take your time to open the carton and check the eggs for damage. Salmonella tends to thrive on the eggshell’s exterior and can migrate to the inside through cracks. Depending on what is required by the boxed cake mix, you can use 1/3 cup vegetable oil or softened butter. If your cake mix requires vegetable oil, you can also substitute it with the same amount of melted butter. 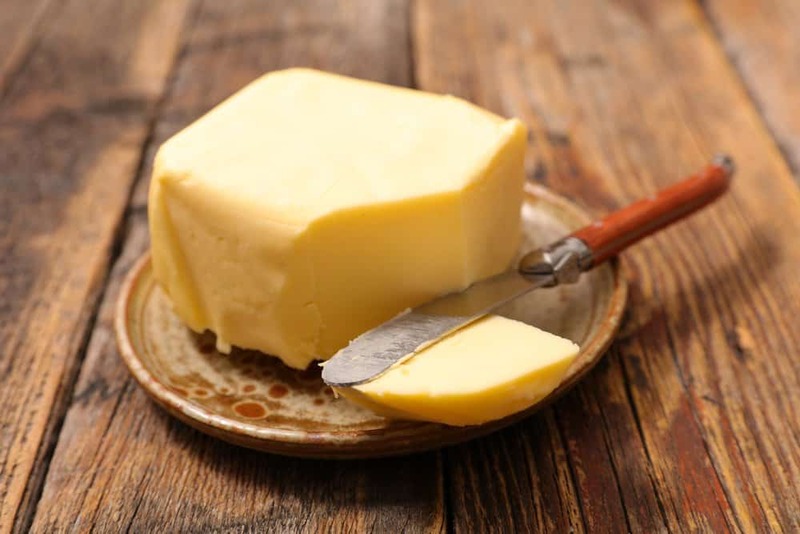 To soften the butter, you can microwave it in short bursts on medium or medium low for 10-15 seconds. When baking, the pan is always greased before you pour the batter to prevent the cake from sticking when cooked. What I use is the Pam Nonstick Cooking Spray With Flour because it saves me the hassle of dusting the pan with flour after greasing. Alternatively, you can use vegetable shortening or butter, but you may need to follow it through with some flour to help the cake batter to rise evenly. To beat all your ingredients together, you need a good hand mixer. If you’re thinking of buying a new hand mixer, look for these following features: a comfortable grip, durable parts, variable speed control, and higher wattage. The higher the watts, the less work you do because the mixer will do the beating for you. If you have no hand mixer available, you can use a whisk or spoon alternatively. To cook your cake in the oven, you need a cake pan. 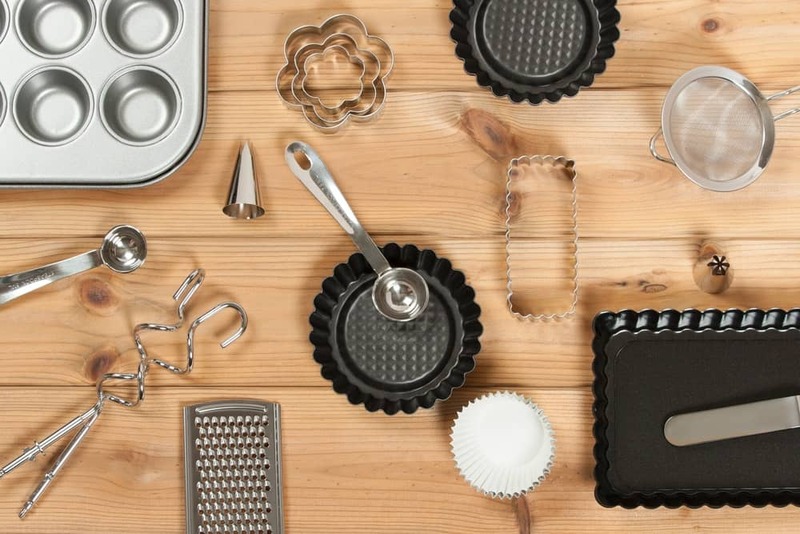 You have the choice to use any size of cake pans: round, square, rectangle, or tube. If you’re using your old cake pan, make sure that it’s not worn out and warped or else you’ll end up with irregularly browned cake. You might wonder, what’s a toothpick doing here? Well, you need it to test the doneness of your cake. If it comes out clean after you have inserted it into the middle of the cake, then it’s done. 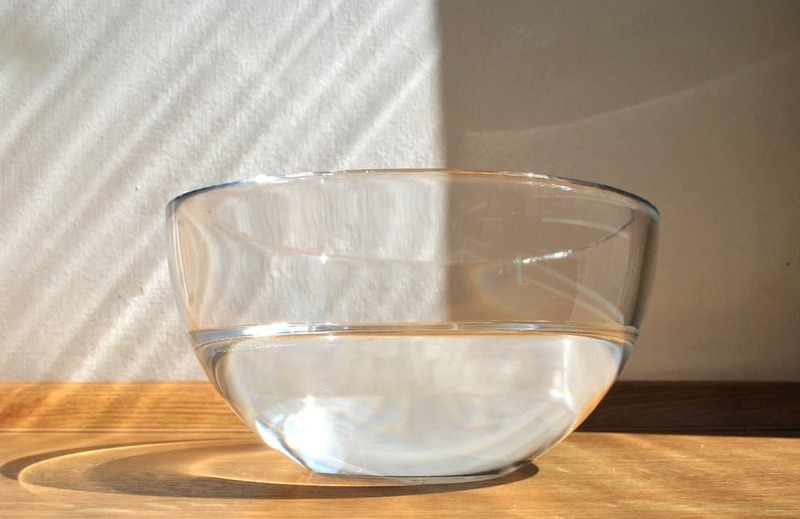 A large mixing bowl will serve as the container where you mix all your ingredients together. You need a sturdy bowl so it won’t topple over when you’ll be beating the ingredients with the hand mixer. You’ll be needing a spoon to scoop out the batter into the cake pan. A spoon also comes in handy when you’ll be mixing the cake mix with the instant pudding mix in a bowl. You can use any spoon you have in your kitchen. You’ll need one box of cake mix for this recipe, plus one box of instant pudding, four eggs, one cup water, and 1/3 cup vegetable oil or softened butter. Preheat the oven to 350 degrees Fahrenheit for metal pans or 325 degrees Fahrenheit for dark-colored pans. Grease your cake pan thoroughly with a nonstick cooking spray with flour to prepare it for the batter. In a large mixing bowl, pour the boxes of cake and pudding mixes. Mix the dry ingredients with a spoon. After roughly mixed, add the eggs, water, and vegetable oil. Take note that some cake mixes require softened butter instead of vegetable oil, so make sure that you read the directions on the package thoroughly. Using your hand mixer at medium speed, whisk, or spoon, beat all the ingredients for about two minutes or until thoroughly mixed and smooth. To make sure that all ingredients are combined well, scrape the sides of the bowl with a spoon. You’ll probably notice that the batter is thicker than an ordinary cake batter. When the batter has become smooth, pour it into the greased cake pan. Bake in the middle rack of the oven at 350 degrees Fahrenheit for about 50 minutes. If you’re using a dark-coated cake pan, wait 3-5 minutes more to bake. To test whether your cake is done or not, insert a toothpick in the middle part of the cake. If the toothpick comes out clean, then you will know your cake is cooked. If not, then bake three minutes more until the toothpick no longer includes any traces of wet batter. When your cake is done, take it out from the oven. Cool the cake for 10 minutes before you remove it from the pan. If you plan to add some frosting, cool the cake completely. If you want to make your chocolate cake taste chocolatier, celebrity cook R﻿﻿achel Ray suggests using hot water. 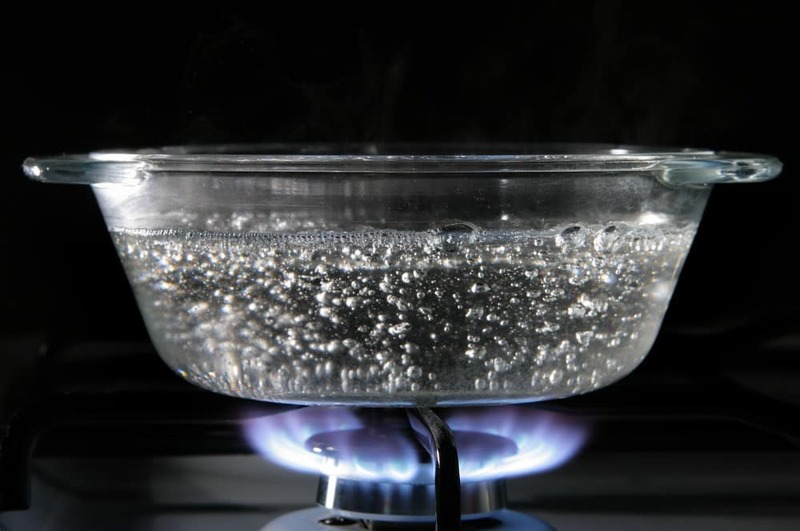 Add the amount according to what is prescribed for water in the recipe. The heat of the water allows the cocoa in the mix to develop its flavor even further. You can also consider substituting water with milk to give an extra creamy flavor to your mix. To freshen up the flavor of your cake mix, you can try adding 1/2 teaspoon of vanilla extract. To add a fiery kick on your cake mix, Premeditated Leftovers suggests adding a single spice into the mix. 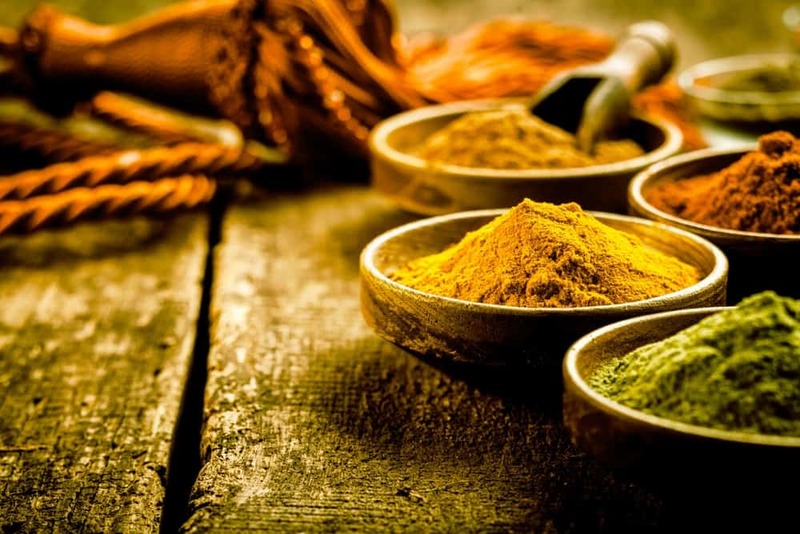 You can try cinnamon, pumpkin pie spice, or nutmeg. For one box of cake mix, you may add one teaspoon of any single spice of your choice. You may also jazz up your cake and add some mix-ins. Although the cake box doesn’t specify the addition of mix-ins, you can improve the taste and texture of your cake by adding some of them. For a chocolate cake, try adding some chocolate chips. Other excellent mix-ins that you can consider include chopped nuts, fruits, or crushed peppermints. Did you enjoy following the instructions on adding pudding to cake mix? I never thought that you can make a simple box of cake mix taste homemade with a few tweaks. Remember to use identical or complementary flavors of your cake and pudding mixes. If you have tried adding some instant pudding into a cake mix, I’m excited to know what you think in the comments section. You can also share this article with your friends and family if you like to spread this newfound culinary knowledge.